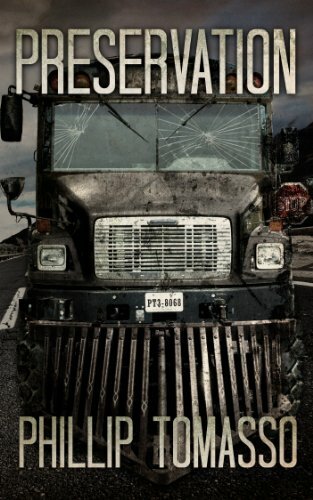 Horror Books To Scare the Pants off You! 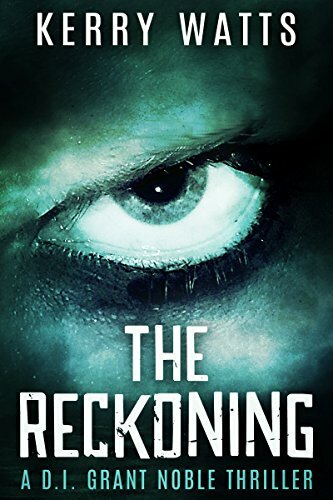 "A gripping horror that will keep you on the edge of your seat." 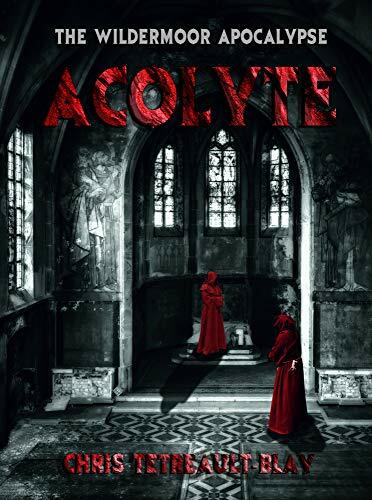 "A brilliant, spooky, devilish story that zips between centuries." 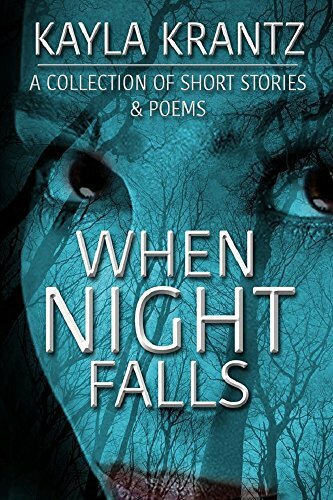 "Unapologetic horror that draws you in then creeps up behind you!" Ben Scarrett's first impressions of Scotland aren't all that good. 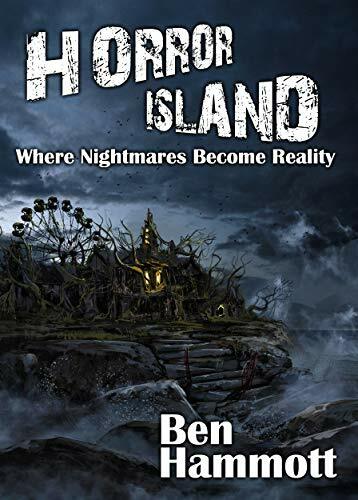 The bad weather is one thing, but talking to a trawlerman who's been dead for six months and seems to be possessed by a Norse god makes Ben want to get back to England as soon as he can. Sloane and Erik fly immediately to Colorado to find out what's going on at the most prominent Shikari training school in the United States. Demons are threatening the next generation of demon hunters. 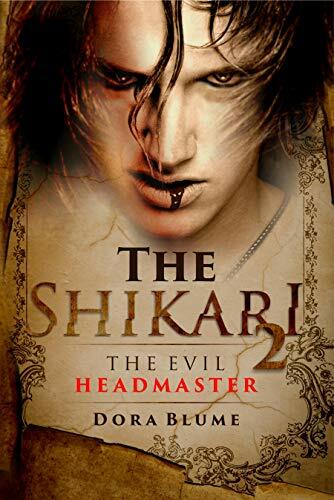 The headmaster is possessed and is recruiting new students to possess them all. Erik, Sloane and gang must find a way to stop him before he cripples the next generation of demon fighters. Blackouts have always been Melissa's problem, but now she has a new one. People are missing, and she isn't entirely convinced she's not responsible. "He was real, and he was a monster." No one learns that better than Luna Ketz, a pessimistic high school senior. Caught between the intentions of her Muslim father and business-minded mother, boys are the last thing on Luna's mind, but this fact doesn't detour mysterious bad boy Chance Welfrey from trying to gain her affection.Luna doesn't think twice about him until girls at their high school begin to disappear. Girls who tended to hurt her. Girls she wished would disappear. 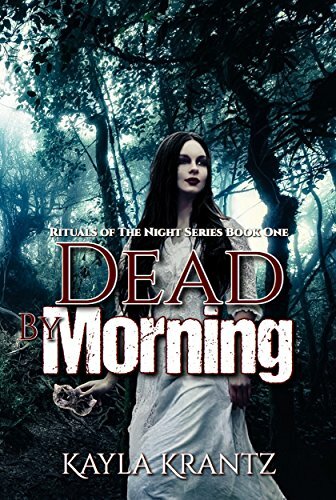 When she receives a call from a long-lost friend, normalcy goes out the window as she's plunged into the paranormal. There's a world beneath the surface of the unconscious mind, and the killer knows how to navigate it. 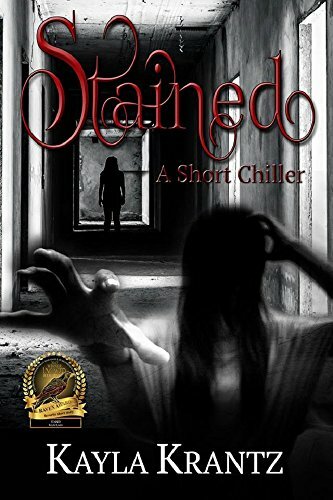 Luna is in danger and although she can avoid the killer in reality, she cannot avoid him in her dreams. Cocooned in rock, the alien organism was propelled into space when the dying planet exploded. Dormant for many millennia as it travelled through the cosmos, it headed towards a blue planet. A fiery spectacle announced its arrival when it entered Earth's atmosphere and crashed to the surface. Three thrilling tales to bring you shivers... and nightmares. *A pair of mirrors turns a late night at a museum into a bloodbath. 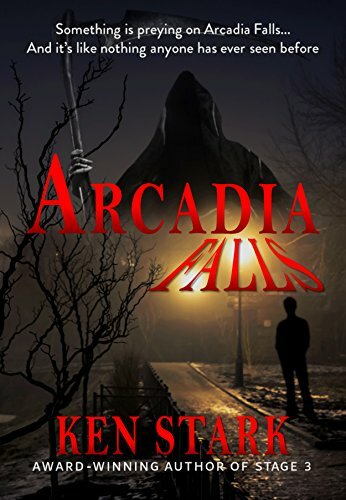 The apocalypse has come on dark wings to Germania, land of dead fairy tales. The ground is dead and the few survivors are picked off by enormous, crazed birds - monsters of their own making. 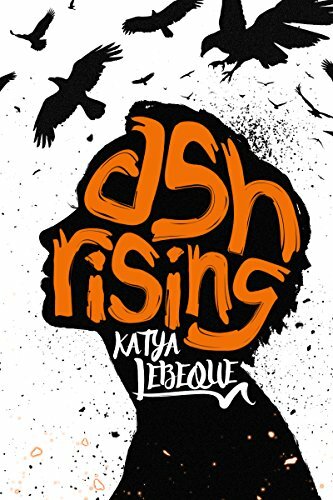 Ash has learned to hunt the hunter, but her real fight is keeping her dysfunctional family from starving in the crumbling remains of their ancestral mansion. Each giant, black-winged shape she shoots down could be her last. 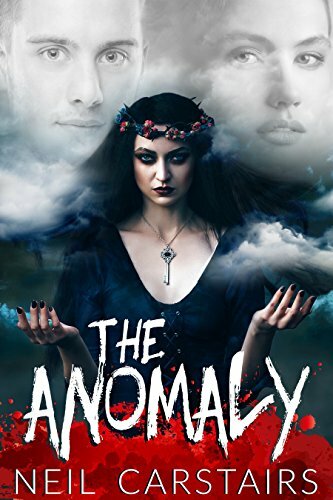 At the end of WWII, Cain returned to England, longing for the comforts of home, but found his mother was different; she had been changed by a vampire who preys on women. 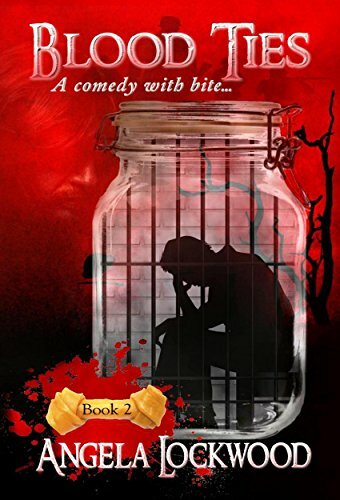 A series of grisly murders drags D.I. Grant Noble back from compassionate leave following the tragic death of his wife. Ross Blake sees the injustice of the world all around him and sees no other option but to begin evening the score. The slayings initiate a shocking sequence of events that will lead directly back to Grant's door. 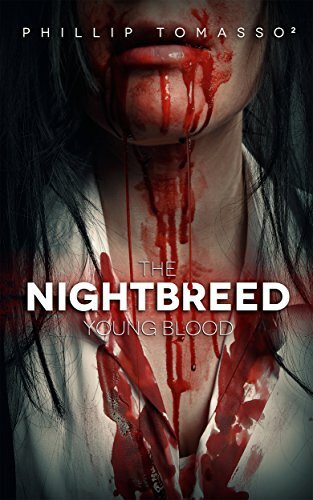 After meeting his maker on the battlefields of the First World War, Cameron Blair has spent almost a century coming to terms with his new vampire identity. Along with a taste for human blood and lapdogs, he has acquired the linguistic skills of his victims and learned to survive in the shady underbellies of Europe's great cities. The end of Language in the Blood sees Cameron facing a dilemma when blame for one of his kills gets laid at his best friend George's feet. 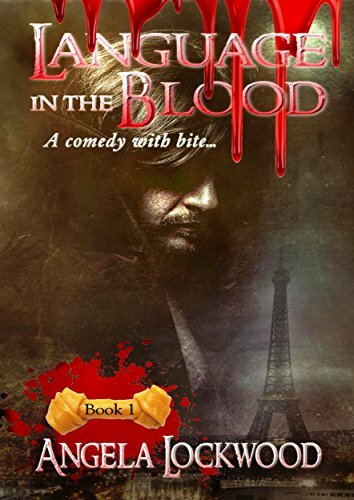 Cameron discovers a deeply buried vestige of humanity and surrenders to the French authorities - a decision he soon regrets as it becomes clear they don't have quite the same heroic role for a vampire agent in mind that his own vivid imagination does. Madison Young and her friends go to a parking lot carnival. That same night she is found with her throat mangled. When she wakes up in the hospital, she has no memory of any attack. 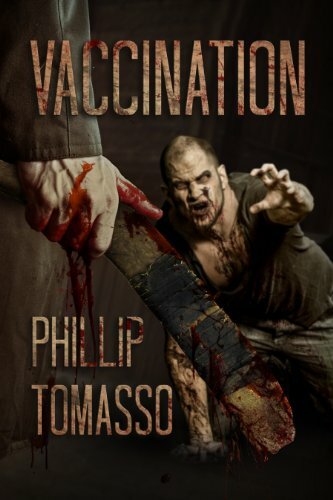 *Damn The Dead marks the beginning of an exciting new stand-alone series from Phillip Tomasso and takes place some 3 years after the conclusion of the best-selling Vaccination Trilogy. Even in the heat of the zombie apocalypse, a time must come to rebuild. What if the H7N9 vaccination wasn't just a preventative measure against swine flu? It seemed like the flu came out of nowhere and yet, in no time at all the government manufactured a vaccination. Were lab workers diligent, or could the virus itself have been man-made? 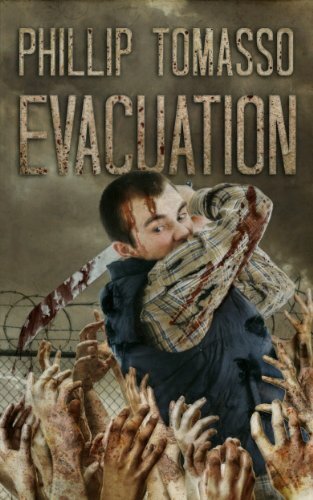 911 dispatcher, Chase McKinney, finds himself in the midst of an apocalypse. Contaminated vials of swine flu vaccination infected millions country-wide. Side effects turned those inoculated into zombies. Some fast. Some slow. Both deadly. It started with the flu in VACCINATION and became a full blown zombie apocalypse in EVACUATION. Find out how the nightmare concludes in PRESERVATION. 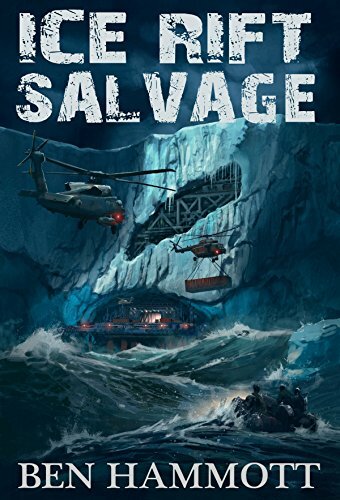 Former 911 Dispatcher, Chase McKinney, learned that those inoculated with flu shots became zombies; that the US government and military were largely infected, rendering them useless in the crisis; and that he and his family are forced to continue along on a dangerous journey. 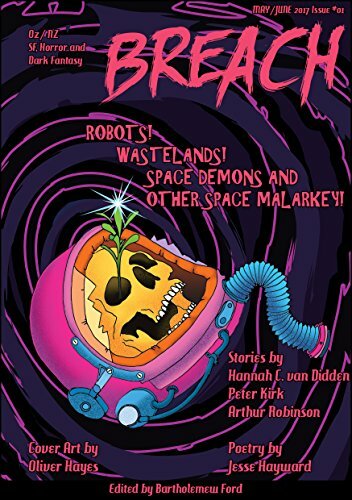 Travel to the mesosphere to catch a glimpse of Hannah C. van Didden's The Unknown, while in Matey, Peter Kirk wonders what happens when robots get old. With Hurk + Dav, Arthur Robinson introduces two of our favourite new characters. And poet Jesse Hayward plays with time in The Devil's Loop. Settle into a cozy corner and find out in this novelette how the deadly 'Succedaneum' virus was created. Who engineered it and what was it supposed to do? How did it escape into the world? 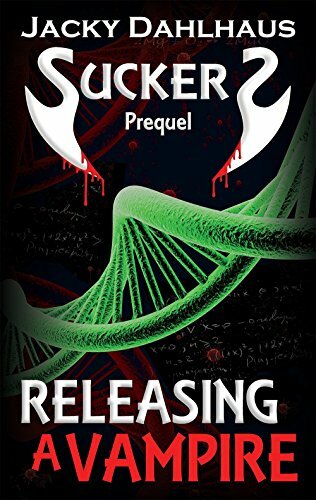 What is Kate, the main protagonist of the Suckers Trilogy, doing when it happens? How does she deal with her perfect world falling apart? 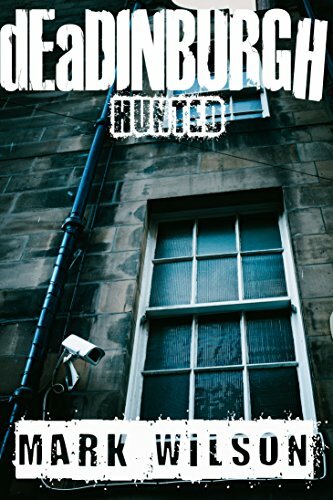 Alys, Joey, Bracha and Steph return to face a new foe in the final book of the dEaDINBURGH series. 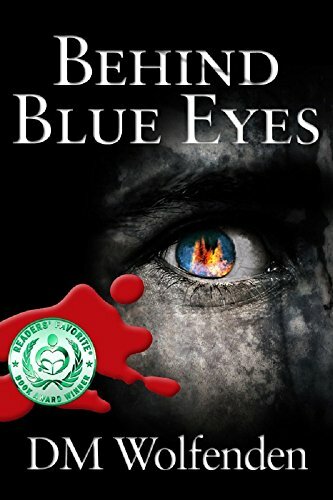 One year after the Battle of Edinburgh Castle, Alys Shephard and Joey MacLeod, now leaders of their new community, are confronted by a new threat from the north of the city. 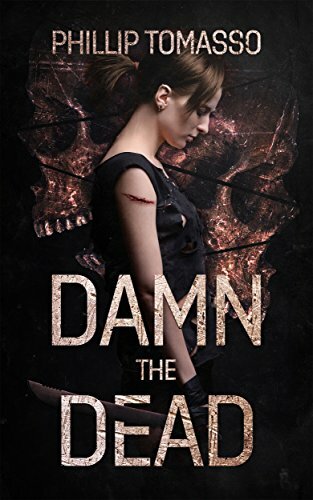 Prequel to the bestselling dEaDINBURGH Series. Outbreak. The plague is released. 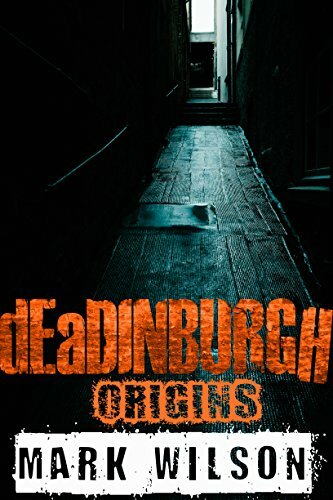 Bracha, Michelle MacLeod, Jennifer Kinsella and Padre Jock Stevenson's histories are revealed in the prequel to Mark Wilson's Bestselling dEaDINBURGH: Vantage and dEaDINBURGH: Alliances.